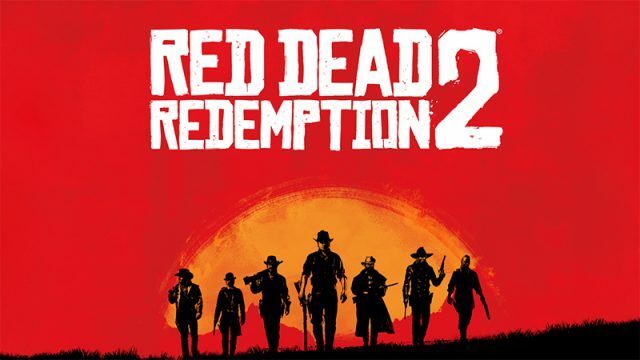 Rockstar has revealed the first trailer for the higly-anticipated Western sequel. Rockstar could be set to return to the Wild West. Is Rockstar about to announce a new Red Dead game? Prepare to return to the Wild West. Rockstar games have confirmed that Red Dead Redemption will finally be heading to Xbox One backwards compatibility. Rockstar has detailed its upcoming updates for GTA V.
The map was quickly pulled from the internet, but not before a few enterprising members took screenshots and cleaned up the image quality. Far from a confirmation, but still quite exciting to consider. Warning: It’s a little creepy. Get your saddles ready folks.